• Windows 7 or higher. 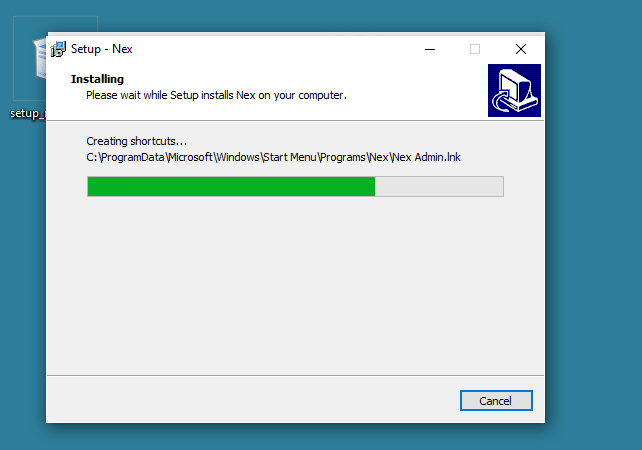 • Does Nextar POS require me to install any extra software? No. Just make sure that your Windows is up to date and you are good to go. 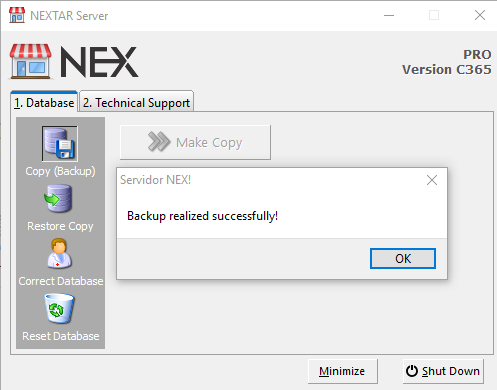 • Can I purchase a lifetime subscription of Nextar POS? No. 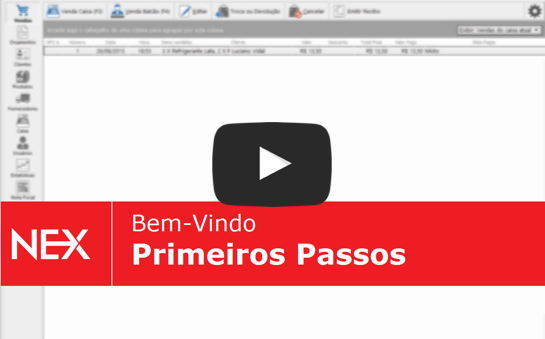 We work with subscription-based plans, where users pay a flat monthly fee. If you do not wish to renew your subscription every month, you can either sign up for a yearly plan or use your credit card so that your subscription is automatically renewed every month. • Can I use Nextar POS on my tablet or smartphone? Not at the moment, but we are working on it. 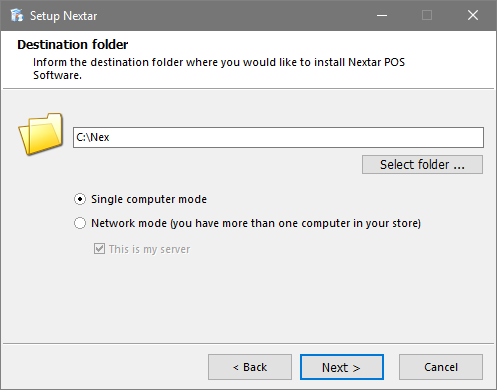 • Can I run Nextar POS on Windows 10? Yes! 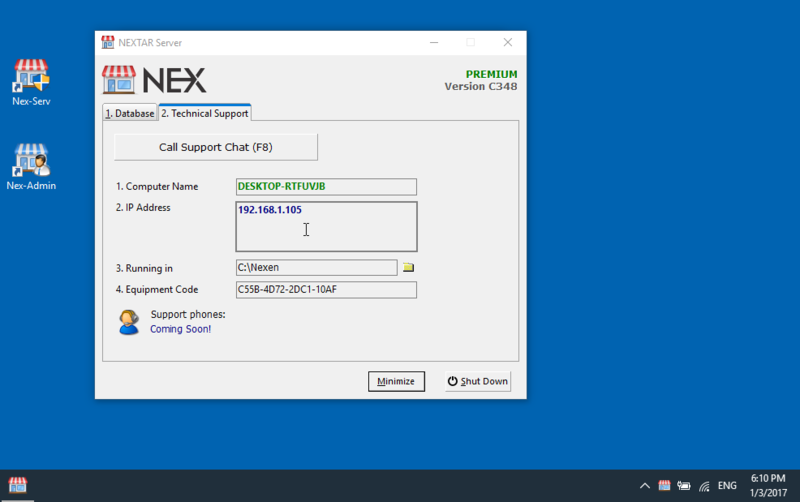 Nextar POS is fully compatible with Windows 10. 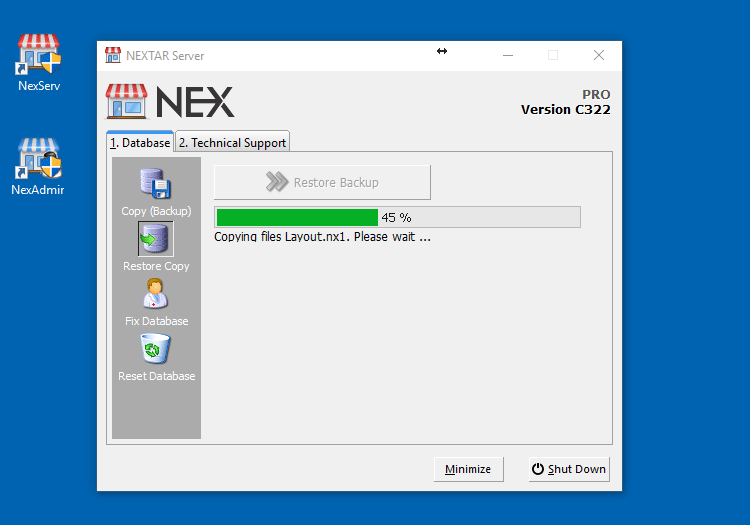 • Do I need Internet access to run Nextar POS? No. Nextar POS will work seamlessly offline, but you do need Internet access to download and install it, to validate a PRO or PREMIUM membership and to contact our tech support team. • Can I use Nextar POS anywhere in the world? Yes. We currently have more than fifty thousand customers in over 190 countries. • Can I use a cloud system to store my data? We get asked that a lot and for that reason, we are currently working on developing our cloud-based system. 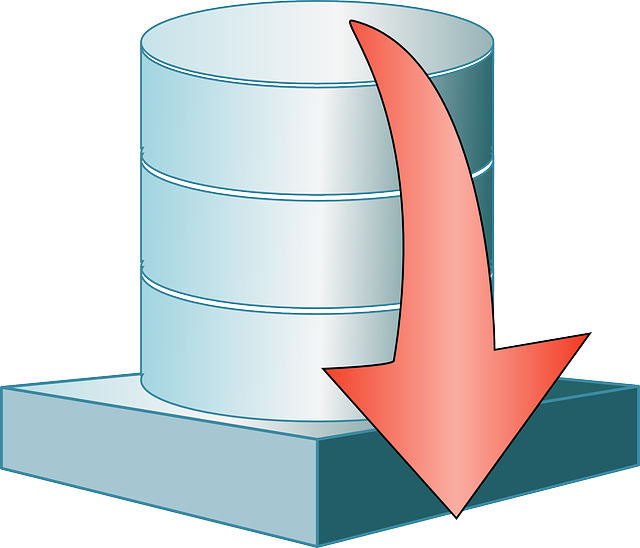 While we work on it, there are some ways for you to store your database in the cloud. First, bear in mind that you can not save the database you are currently using due to sync issues with Dropbox, Drive, etc. and our servers. However, uploading a database backup to the cloud is entirely safe. 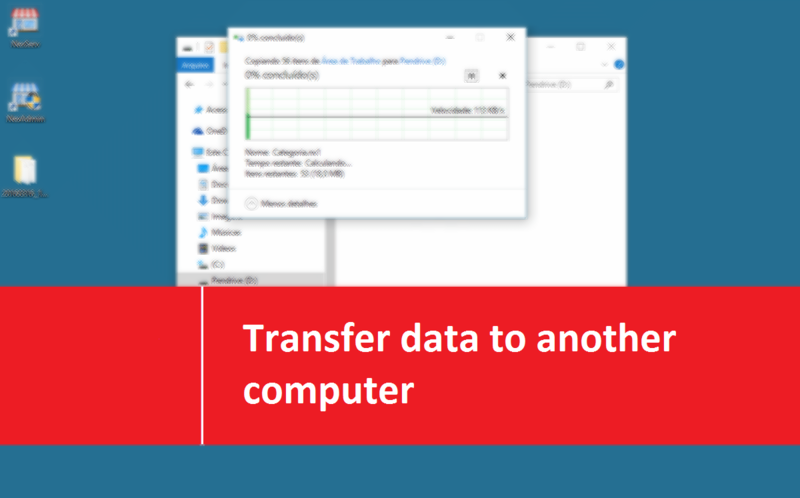 Click here to learn more about Backups!